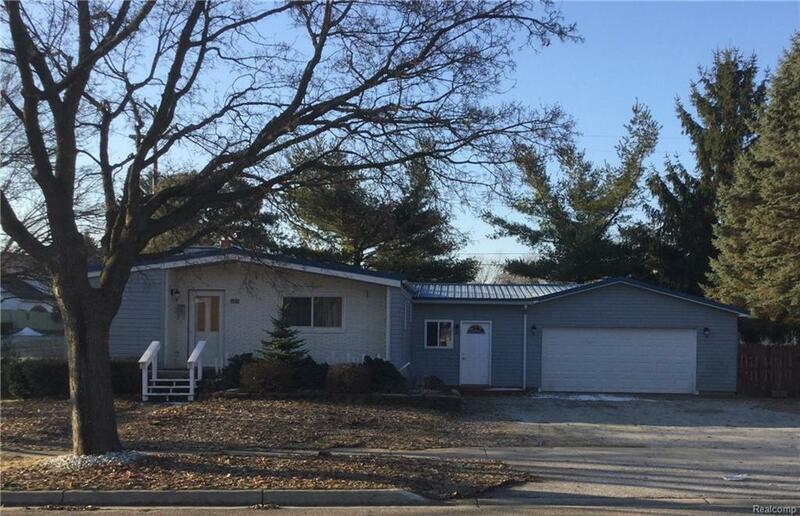 Three bedroom 2 1/2 bath family home with attached garage and finished basement located within walking distance from Imlay City Schools is a must see. Walk in from outside to a large open mudroom, a great place for kids to drop their coats and backpacks or store hunting, fishing, sporting equipment. Kitchen is spacious and open with lots of cabinet and counter space and features a great separate food pantry. The basement is the must see of this home and its own cozy living / entertaining space with a wet bar. Walls, bar and a 4th bedroom are lined in pine. The wood burning heater in the basement emits heat through the house saving on heating bills. Features newer steel roof--never worry about replacing the roof again. Attached 2.5 car garage gives lots of storage too. Homes in this area don't last long schedule your showing today!